There’s a scene from Back to the Future in which Marty emerges from his time-traveling car 40 years into the future, and is blown away. If you haven’t seen the movie, imagine what your expression would be when seeing a flying car for the first time. That’s me. Trying to date in 2016. After over 9 years of two, consecutive, amazing relationships, I am now single. And I have been for the past year of my life. In case you missed that, the last time I was this single was in 2007. And in case you missed that, that was almost a decade ago. I have literally flown in from the dating past, into the 21st century. After one full year of single-hood, I share with y’all my major dating discoveries of the 21st century. You’ll laugh if you’re a pro at being single. I’m from the past, y’all. From the past. Here is the first discovery I made in 2016. To those of you living in the future, where we currently are, cool. To those of you, like me, who haven’t dated in almost a decade…. here we go. Flying cars. Major Discovery #1. Ask someone out….on text. 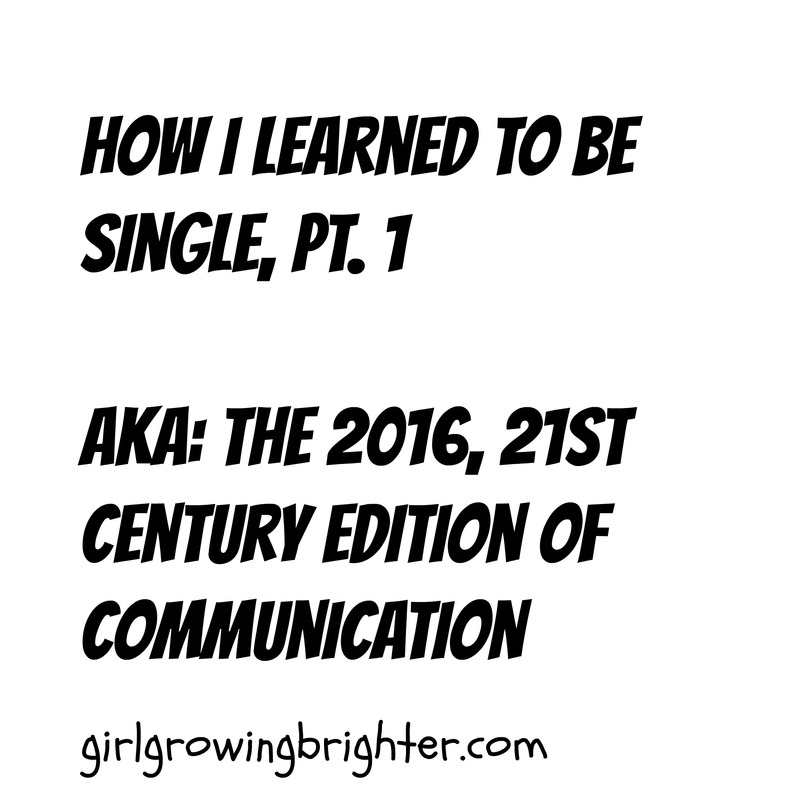 Part 1: How to be single….. Ask someone out….on text. Earlier this year, I went dancing. Being in my no-shits-given 30’s, not my narcissistic 20’s, I actually go to dance clubs to dance. And laugh at people. I also wear tennis shoes and tell all suitors to go. Except on this particular night, I’d noticed this attractive guy when he’d walked into the bar. Also, I’d had a glass of wine. So when he took my hand, I didn’t pull away. Zero words had passed between us and hardly one whole song, when the good-looking guy, still dancing, pulled out his phone. “Are you going to call someone?” I asked. First words spoken between us all night. “I was hoping to get your phone number,” he explained. “What?” I asked. I mean, aren’t you supposed to talk to someone before asking for a number? I thought. Taken by surprise, I rattled off my digits. I assumed I’d hear nothing more from him. Two mornings later, I woke up to a text. “Hey, this is ___ from the bar on Friday. How are you doing?” I ignored it. Later that afternoon, I had lunch with my friend, E. “I can’t believe he actually texted me!” I said. “Did you text him back?” E asked. “Not yet,” I said, shrugging. “But I’m hanging out with you…..” I protested. Dutifully, I texted back. Instantly: a return text. E picked up his things, satisfied. “Now it’s your turn to text him back,” he instructed. “That’s weird,” I said. Texting is for when you know someone’s at work and can’t answer their phone. Texting is for when you don’t need a reply. Texting is NOT for a conversation. “Who does that?” I asked. “Also, I’m hanging out with YOU.” In 2007, people called each other on the phone and talked, like, with their actual voices. “Trust me.” My friend nodded knowingly, Yoda-like, as he exited my house. I shrugged. Hey – I was single. Why not try this new method of courtship? I was open-minded. Forty-seven texts in, this new guy and I had covered topics like YouTube videos, sports, and what we each did for money. Midnight was approaching. I noticed how much time was passing and how painfully long communication took. During this text conversation, I made a roast chicken, a salad, ate them, washed my dishes, then organized my bookshelf. One of the drawbacks of carrying a flip phone from 2005 is that emojis will garble text messages, which my phone can’t process. All of this guy’s other texts had come out just fine. I squinted at this one. Texting time lapsed: 4 hours. In-person conversational minutes: approximately 45 seconds. 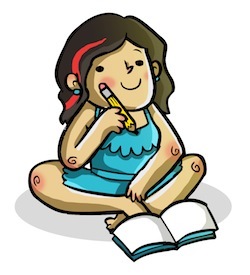 Meaningful conversations happen….. on text. Next week in adventures from dating-past…..Discovery #2!